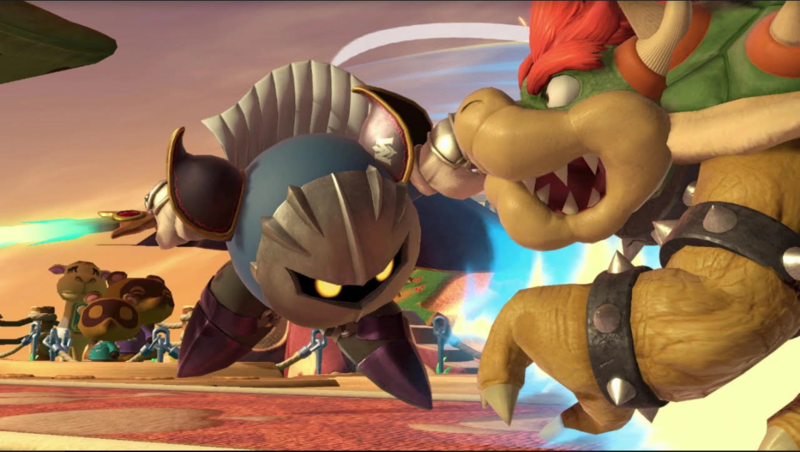 Suggested by Sonic It’s time for Meta Knight to return and now he’s up against big bad Bowser. Bowser has a lot of raw strength at his disposal so he won’t go down easy. 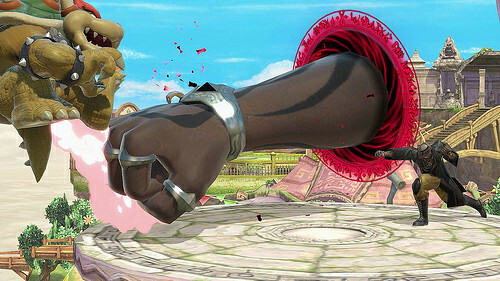 That being said, Meta Knight’s speed is going to be key here. He can keep taking shots at Bowser while dodging all possible counters. That’s always been a recipe for success in a fight and that will be true in this round as well. There just isn’t much that Bowser can do to stop him here. Meta Knight wins. Suggested by Sonic It’s time for Little Mac to step in! He is a pretty good boxer and Giga Mac can possibly hold his own against Giga Bowser for a little while. 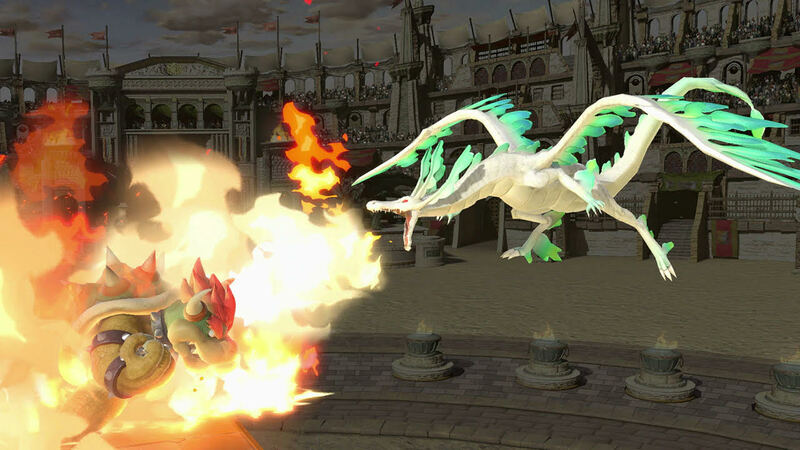 Still, it is a losing battle and ultimate Bowser’s elemental abilities will help give him the edge. He won’t be losing in a battle of raw power and at the end of the day that is really all that Little Mac has going for him. If only he had learned some more special abilities then he may have stood a chance. 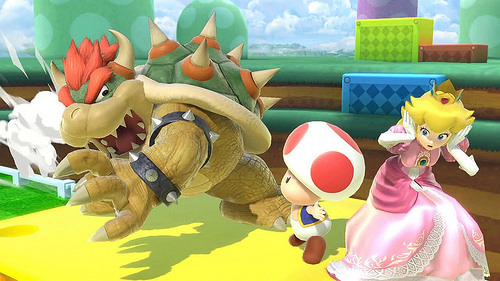 The King of the Koopas is no pushover. Bowser wins. Suggested by Sonic With Yoshi still on the run for Tax Evasion this probably seems like an easy win for Bowser. Still, it’s a pretty good fight. Bowser isn’t the fastest guy out there so Yoshi will be able to run quite a lot. 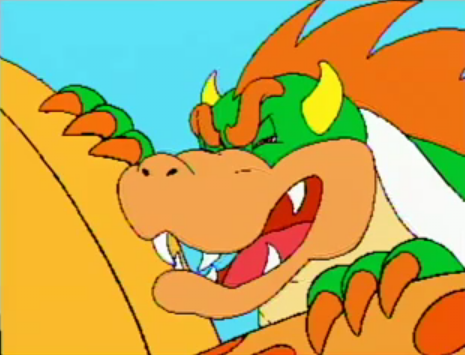 Still, it won’t be enough as Giga Bowser will simply prove to be too much of a challenge for this Dino. Yoshi can use his hit and run tactics for a while, but unfortunately the blows simply aren’t powerful enough to really deal enough lasting damage in the end. Bowser wins. Suggested by Sonic Rodin is a pretty powerful fighter. He looked very impressive in the Bayonetta series and I haven’t seen anything from Bowser to suggest that he would be a match for such an opponent. Bowser’s strength is his biggest selling point and in that area he is already outmatched by Rodin. Even ignoring all of Rodin’s other abilities that is already the end of the match. I like Bowser but he is just outclassed in every possible way for this round. Rodin wins. This could be a little controversial, but I’m going with Bowser all the way here. 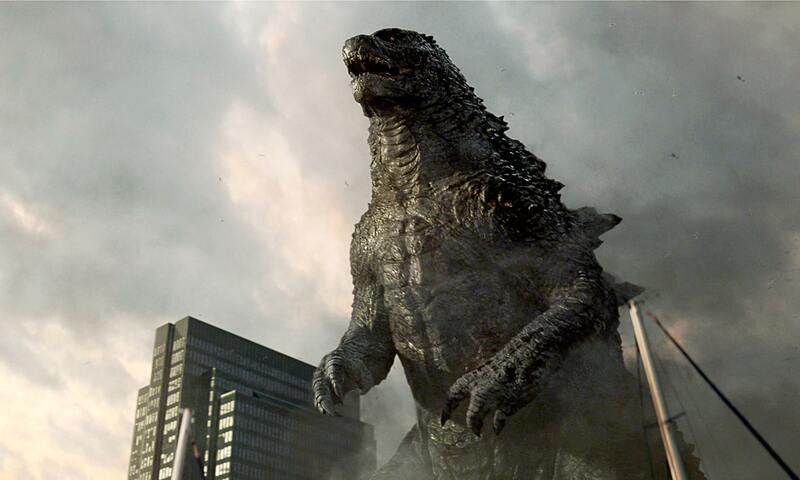 His Giga Bowser form greatly amps up his attack power and he has enough projectiles to hit and run against Godzilla. 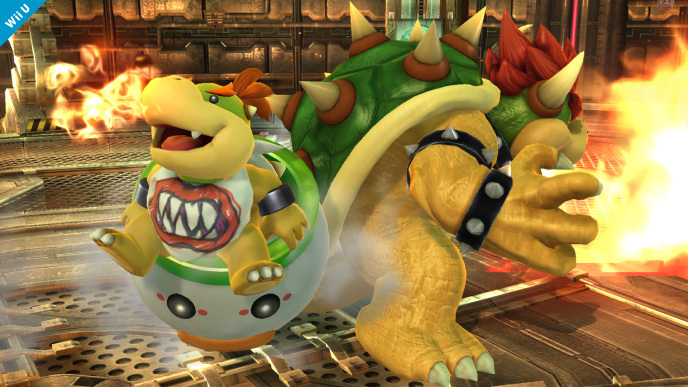 Bowser definitely has the edge in speed here and his Clown Car can safely let him travel through the air. Godzilla will have an incredibly difficult time landing any good hits in this round while Bowser will be sniping him the entire time. The hits will add up and then it’s game over for the big G! Bowser wins. 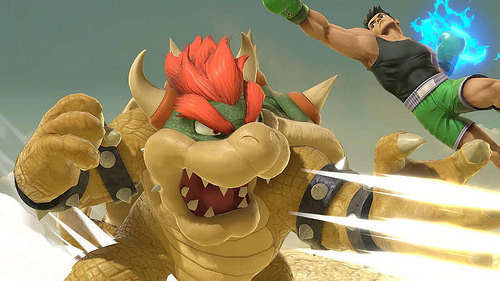 Bowser is a tough Mario opponent and he has Giga Bowser form, which can cause a lot of damage. 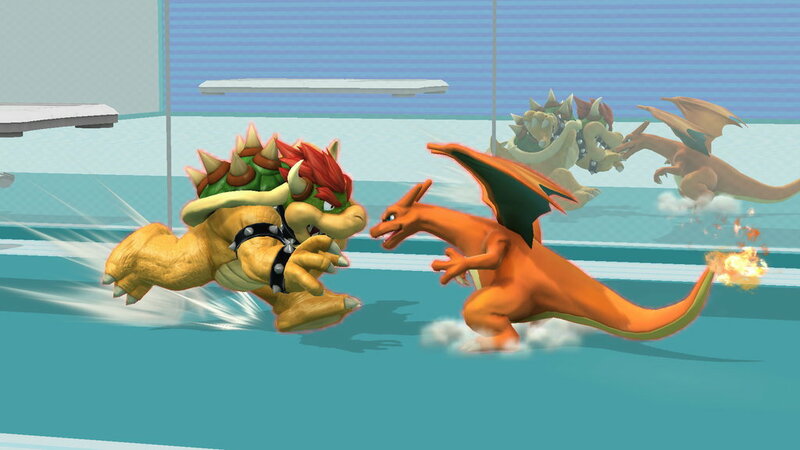 That being said, Charizard is simply the more powerful fighter here. He has a decent amount of resistance to fire attacks and Bowser will have a tough time landing any physical attacks due to Charizard’s speed. The Pokemon can afford to stay from afar and throw out his long range attacks for a while. A few hyper beams should do the trick here! Charizard wins. Bowser Jr makes his debut on the blog with this round and while he may be a pretty tough customer, he’s not quite ready to take on Bowser. 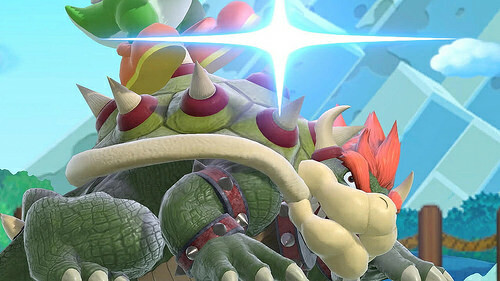 Bowser has his Giga Bowser mode where all of his attacks are amped up considerably. There’s no way that Bowser Jr can hope to match that…not even with his Shadow Mario form. Bowser wins. This is one of those dicey matches. Mr Fantastic has a lot of good tech like his jets and his many Infinity Gauntlets, but I don’t see him taking Bowser down. 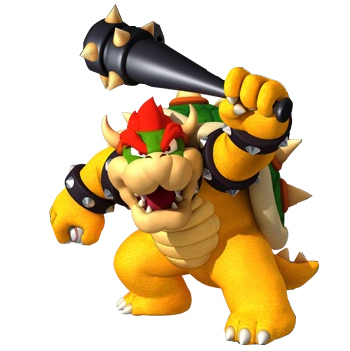 Bowser has his Giga Bowser form and he has a lot of dark magic that he can use to enhance his attack power. He’s surprisingly quick when he needs to be and Mr Fantastic’s overwhelming edge in intellect won’t be enough to save him here. Bowser wins.